Diabetes Predict is a pioneering test for the evaluation of genetic predisposition to suffer from type 2 diabetes. It is the test upon which the Diabetes Prevent prevention platform is based. This genetic test evolved from the results of the studies set in motion by the Carlos Slim Foundation in collaboration with the recognised Broad Institute, associated with the Massachusetts Institute of Technology and Harvard University, and with other scientific and clinical institutions within the framework of the SIGMA project. Patia has turned the genomic knowledge generated in the SIGMA project into a reliable and accessible mass tool to detect genetic predisposition to type 2 diabetes: Diabetes Predict. 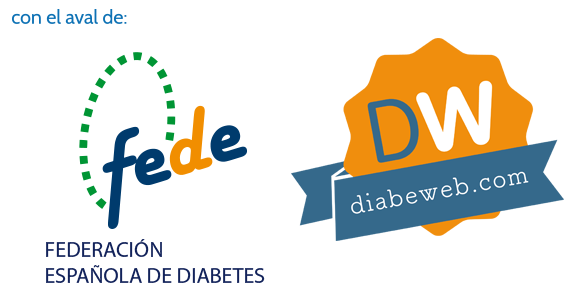 Patia is creating a new tool for the evaluation of genetic predisposition to suffer from gestational diabetes. Knowing the genetic risk of suffering from this form of diabetes can avoid complications during pregnancy and in the newborn and prevent the appearance of type 2 diabetes in the future for both mother and baby. Contact us for more information of PATIA products.